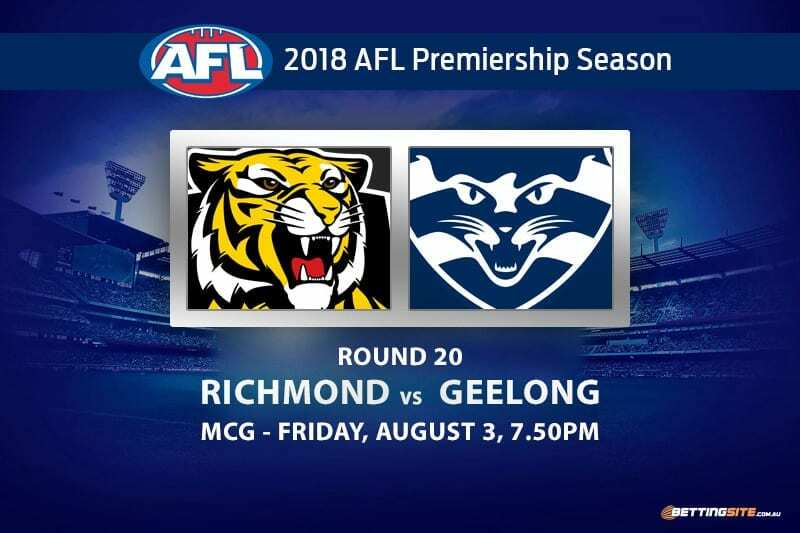 The Richmond Tigers and the Geelong Cats will clash this Friday night at the MCG in the battle of the felines. Richmond set itself apart from the competition in its win over the Pies last round. Not only do the Tigers sit one game clear atop the AFL ladder, they also set the all-time record for the most consecutive wins at the MCG with 18 straight victories. Geelong got the job done at home against the upstart Brisbane Lions last week. 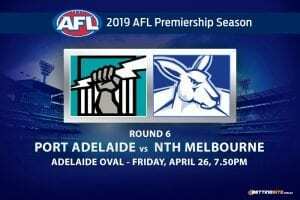 Winning that match kept the Cats inside the top eight, but a loss on Friday to the might of the Tigers will see them drop back down the ladder. Dion Prestia was one of the only players to sustain an injury for the Tigers in their match against the Pies. After copping a heavy bump from Travis Varcoe, Prestia suffered minor fractures to his ribs and will miss this week. Geelong also suffered an injury to one of its best players. Tom Stewart was trapped underneath a Rhys Mathieson tackle and feared the worst last week. 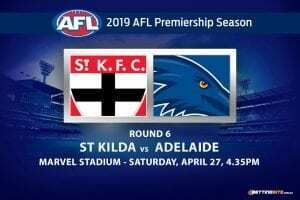 Luckily for Stewart, scans revealed minor damage to the ankle, clearing him of a long term stint on the sidelines, but he is still going to miss the match with the Tigers. Earlier in the year when these clubs battled, it was the Tigers who came out as three-goal victors. Geelong will be up against it in its pursuit to improve on that result. 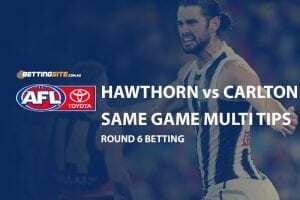 Here are our tips for the clash between the Richmond Tigers and the Geelong Cats. When the Collingwood defenders went off injured last week, the Tigers wasted no time in making them pay, kicking a massive 16 goals in the high-scoring game. If the match against the Cats opens up at any point, the Tigers will thrive in the faster style of play. The small forwards that the Tigers have are far too classy for Geelong’s slower, taller defenders. 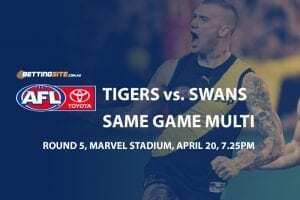 The Tigers should be able to convert over 13.5 goals in this match. Geelong is also coming off a high scoring match, having 30 shots on goal against the Lions, converting 18 goals. Richmond is a far greater outfit than the young and developing Brisbane Lions, but that doesn’t change the fact that Cats’ key forward Tom Hawkins is in red hot form. Hawkins has enjoyed his best purple patch of footy in years, kicking 18 goals in the last three weeks, with seven in each of his last two matches. If Tom fires up once again, it could spell a dangerous week for the Tigers. The Tigers are the better side of the two and have hot form early in the opening quarter, especially at the MCG. 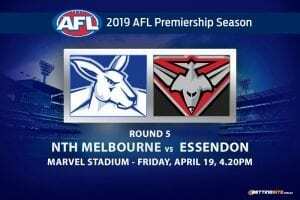 Richmond will seek to make a statement against a possible finals opponent and we expect the first forays forward to come from the yellow and black — all they have to do is score in any fashion for this bet to pay off. When the going gets tough, the Tigers are still going at full speed. 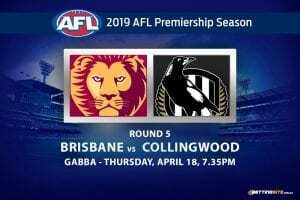 They were able to close out the Collingwood match very well last week, kicking five goals to the Magpie’s one in the final term. Richmond is the best final quarter side in the league, mainly because they are extremely fit. If the match gets to the stage where one side needs to score in order to win, expect that team to be the Yellow and Black. The skipper for the Tigers leads by example each week. Cotchin prides himself on his tackling pressure each time he runs out onto the field. This week will be no exception. 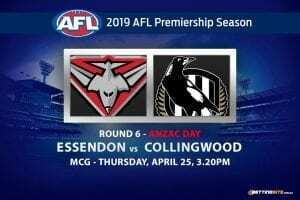 Cotchin will match up against Selwood, a player that often lets himself be tackled in order to win free kicks, but Cotchin is too smart to give away such frees. Trent will be laying clean and strong tackles all night long, over six of them for us to win. Since this match will be very similar to the previous clash, you can safely assume the result will be similar. Taking the Cats at the line appears to be a good option. Geelong head coach Chris Scott is smart enough to make a change in game plan to counter the Tigers.